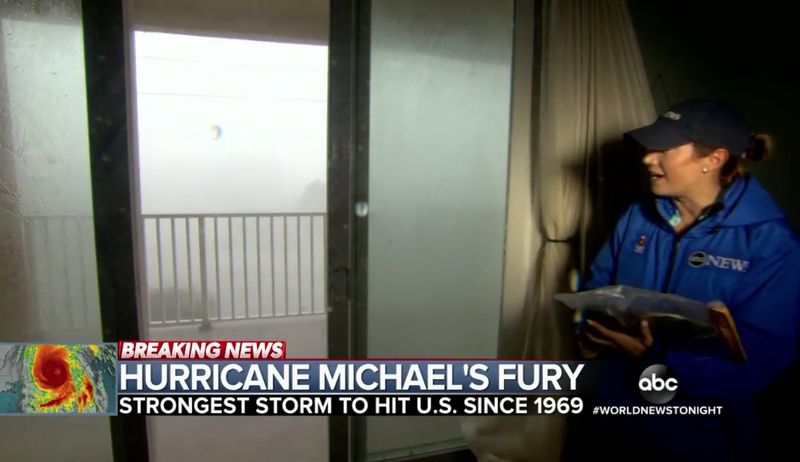 “ABC World News Tonight” and “NBC Nightly News” teams both took direct hits from Hurricane Michael — with part of the ABC’s hotel collapsing as they filmed in the lobby. 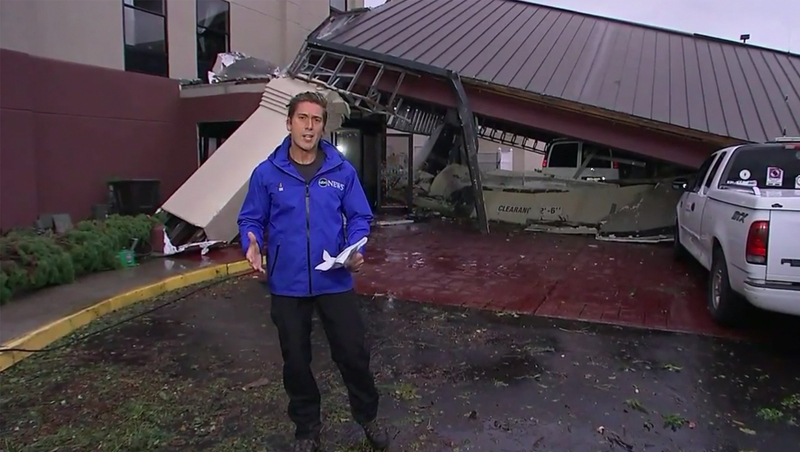 “World News Tonight” anchored from in front of the ruined hotel portico, while also editing in pre-recorded pieces from anchor David Muir out in the pouring rain, taken from earlier in the day. 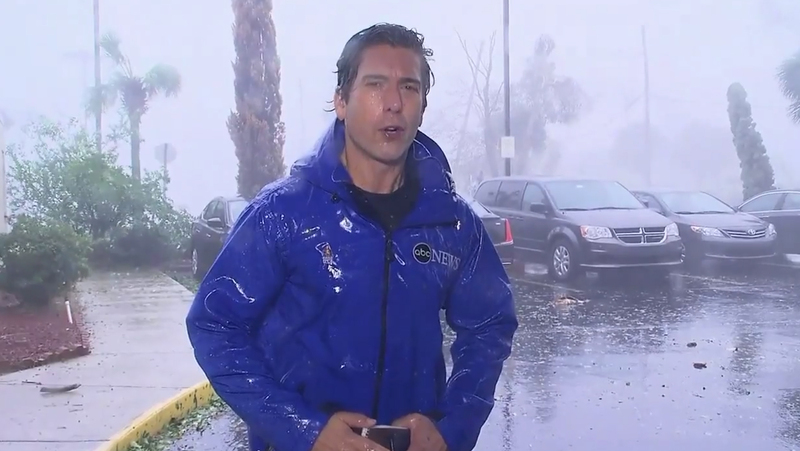 ‘ABC World News Tonight’ anchor David Muir also appeared in segments recorded earlier in the day during downpours. 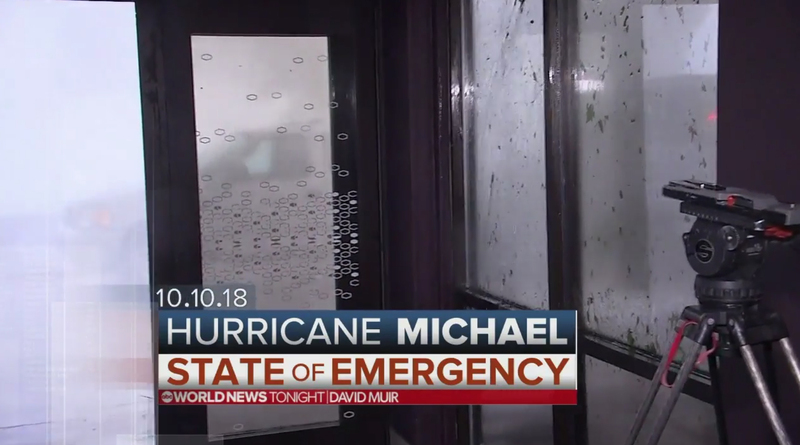 ABC’s crew captured the collapse and glass shattering from inside the hotel lobby and also continued its “State of Emergency” branding, though with a slightly redesigned logo. 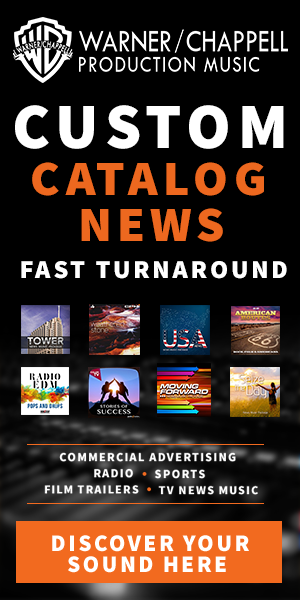 ABC meteorologist Ginger Zee, stationed in a condo, saw a house lifted off its foundation.